There are only two wind mills still working in Austria. One of them is placed on a hill high next to Retz. The second one is located in Podersdorf. Which complete wind mills do you know? 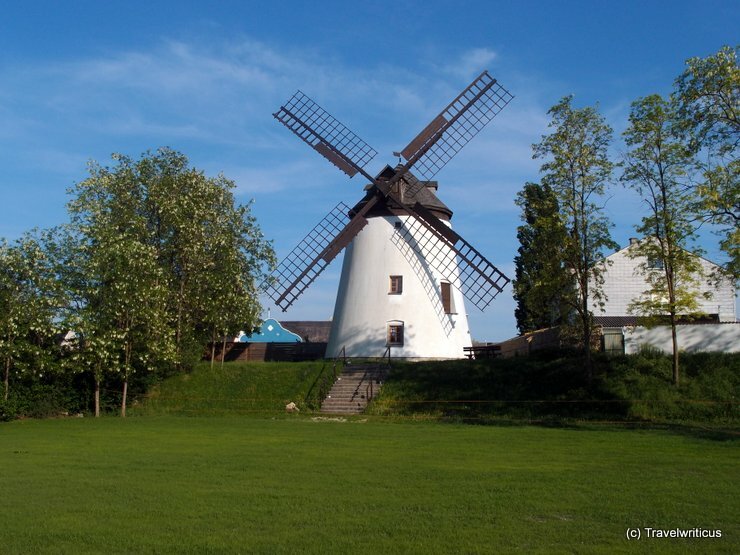 There are only two working windmills in Austria still to see. One of them is located in Retz and the second one is this one in Podersdorf. 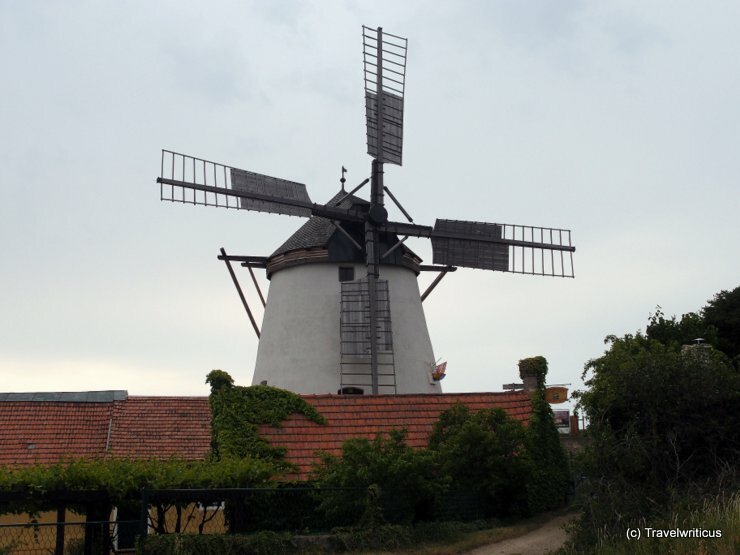 The owner of the windmill in Podersdorf offers guided tours telling about the life of a miller.